What will you do for May Long Weekend in Canada? Here's some ideas! The Victoria Day long weekend is always a holiday Canadian’s look forward to as it’s the first sign of summer and a chance to spend the May Long Weekend in Canada with friends and family! We’ve created a list of traditional Canadian things to do this May Long weekend in Canada! May long weekend which is technically Victoria Day is known to Ontarians as “May Two-Four”. A “two-four” is slang for a case of 24 beers and the May long weekend often ends up landing in and around May 24th – an extra day to drink a cold brew! 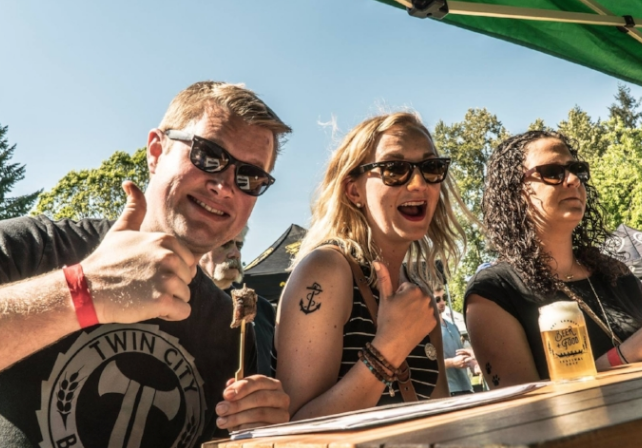 For as low as $35.00 Fort Langley’s Beer & Food Festival welcomes you to drink craft beer, eat local food & celebrate history! Engage the entire family while watching the Royal Canadian Stectac perform thrilling and gravity defying acts. Circus families from 12 countries have travelled the world sharing their talents with circus audiences on four continents. Popcorn in hand, everyone can enjoy a truly affordable show together regardless of age. 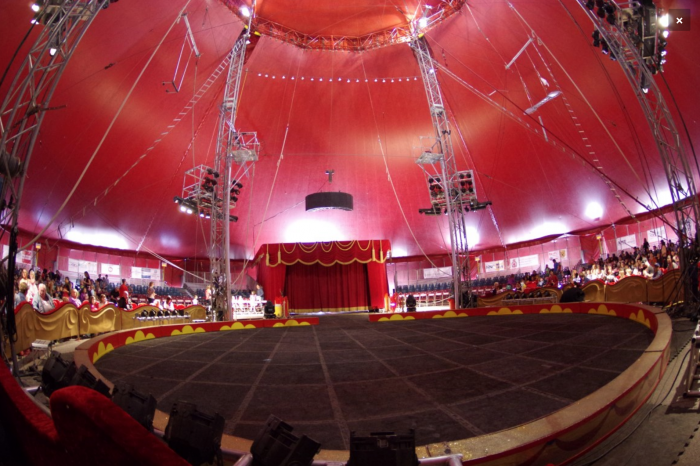 The circus will be in Surrey, BC from May 17 – 21, 2018. 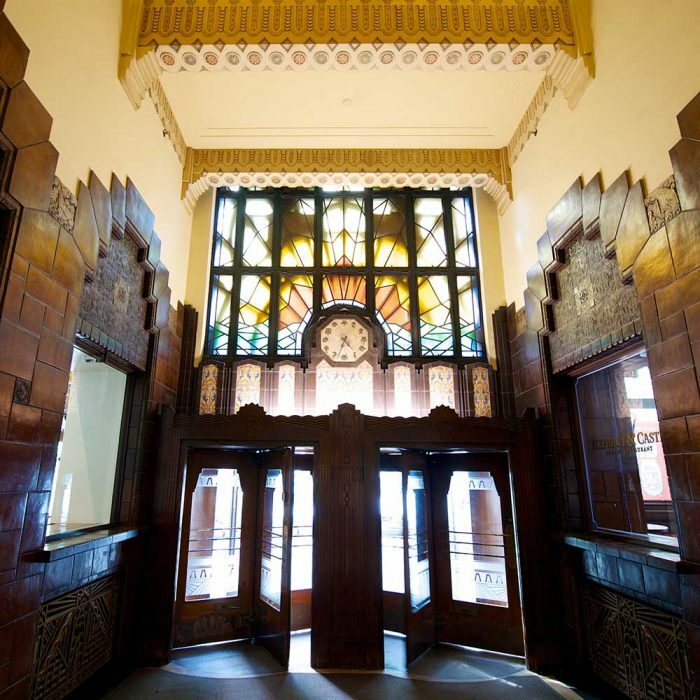 Explore beautiful Vancouver by foot and visit art deco throughout the city with Forbiden Vancouver’s Art Deco & Chocolate Tasting Walking Tour. Check out the cities most iconic Art Deco buildings: Commodore Ballroom, Vogue Theatre, Gotham Steakhouse, Power Block, and the jaw-dropping Marine Building. All while sampling some of Vancouver’s finest chocolate. With 6 locations in Ontario you’re bound to find a Bad Axe Throwing location near you. Location include; Burlington, Kitchener, Toronto, Vaughan, Mississauga and Ottawa! Canadian owned and operated Bad Axe Throwing allows you to channel your inner lumberjack/lumberjill. 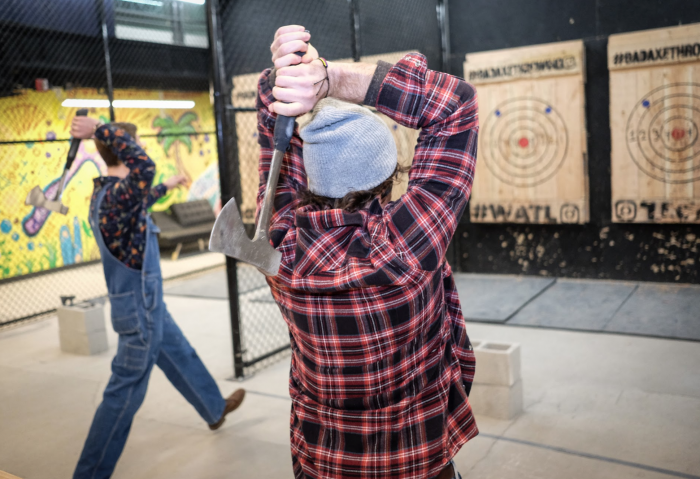 Professionally trained axe throwing coaches will teach you how to throw an axe before leading you and your friends through a mini tournament to crown the ultimate axe throwing champion! Walk-ins are also available if you’re looking for something to do last minute! 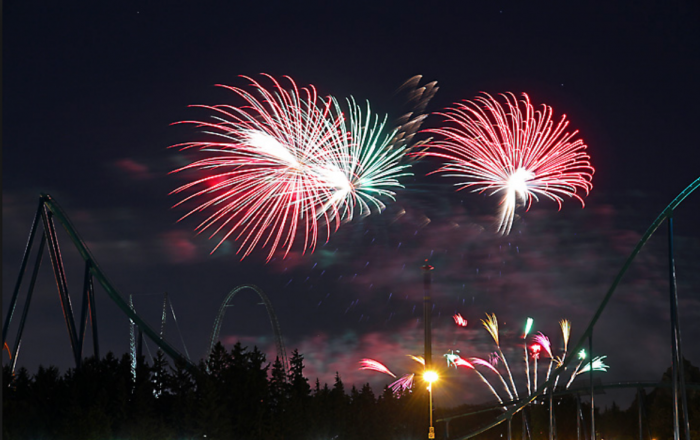 Giant theme park, Canada’s Wonderland is known for having great fireworks. The firework show is typically at 10:00pm on the Sunday of Victoria Day and the show is included with park admission! This makes for a great date night with your adrenaline seeking significant other or a family day out that can keep everyone entertained! 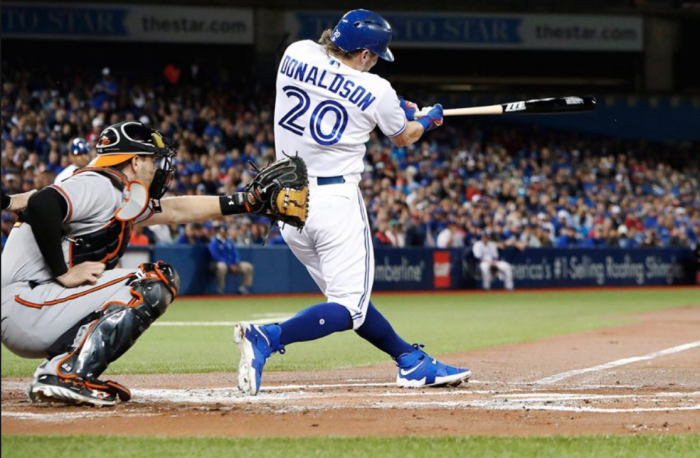 Head downtown Toronto to the Rogers Centre and support the Toronto Blue Jays! The baseball arena provides a thrilling environment complete with beer and hot dogs. Whether your a true sports fan or not, being at the game will turn you into a Toronto Blue Jays fan! Whatever you choose to do, we hope you have a blast! Happy May Long Weekend Canada!